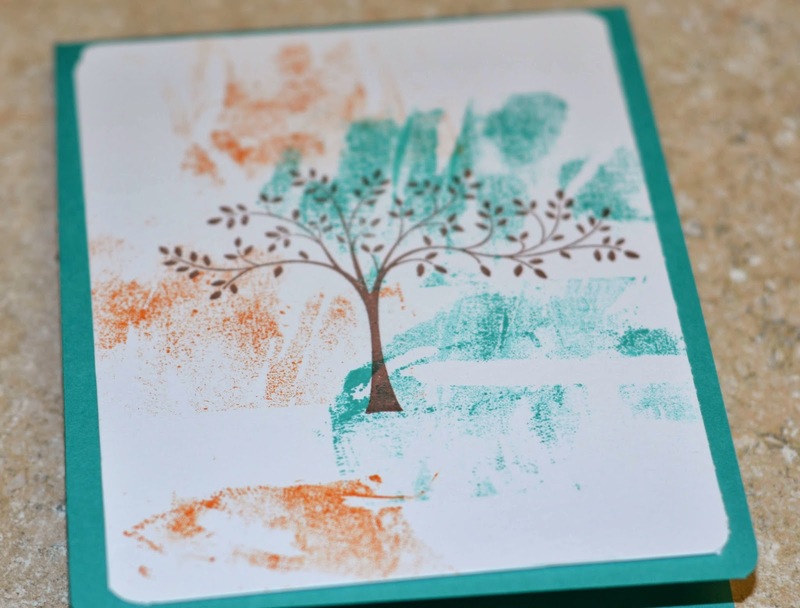 We like to push the boundaries & take things to the next level here at the TTC & today's challenge is all about Using Masking Tape We're talking about using Masking Tape on our cards! Here is a tutorial for you ! Click HERE for our challenge guidelines. If linking up through SCS, use TTTC20 as your keyword. Also here is a clue to our next challenge on April 12 - Whimsy! that is really challenging!! great creativity by the designing team. things one can do with masking tape are endless! !